The power of January is that there is a collective thrust by the human race for change. People are either assessing or reassessing where they want to go in the next twelve months. Although December is the perfect time to go through this evaluation process and identify a plan that can be implemented immediately after the holidays, it typically happens in January. Even if you ditched the traditional new year’s resolution path to peace and plenty; hope for a brighter financial future in 2017 inevitably lurks within. And, no matter how subliminal the desires may be or whether you are counting paychecks or royalties, you stand a better chance of improving your financial status with an actionable plan. Bear in mind that any financial program you choose will undoubtedly incorporate some basic “no-brainer” steps that never change. If the basics are ignored however, it will determine how you manage, spend, and invest your money throughout the year and ultimately influences whether your financial status regress, stagnate or improve in 2017. Step 1 – Identify your needs and objectives against your current financial status. When you’re trying to establish a financial goal for the future, it can be difficult if you are ignorant of your current financial picture. To know exactly where you stand, take some time in January to look at where you are relative to debt to income ratio, expenses, savings and assets. In other words, find out how much money you have, where it goes on a regular basis and how your saving and spending habits has effected your current financial status. This will give you a better idea of whether you are comfortably meeting your basic needs and what you can realistically do to achieve your objectives in 2017. Do you know how much you owe? This may necessitate compiling a list of the balance, interest rates, and monthly payments you make for each of your debts. What is your debt to income ratio? 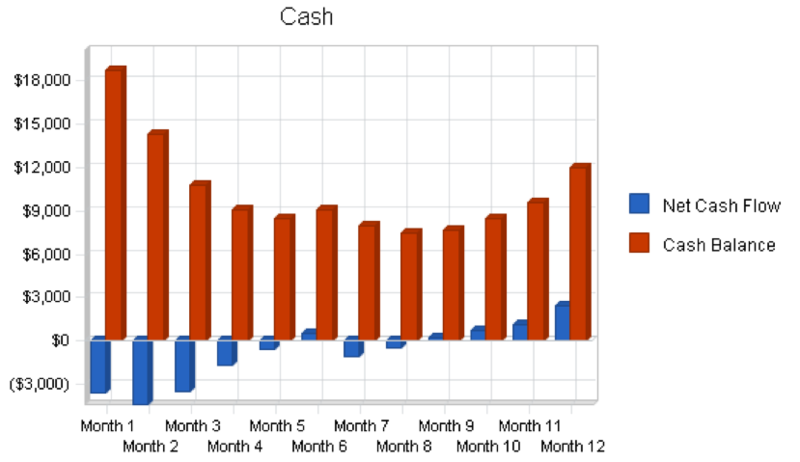 Find this by dividing the amount you owe by the amount you earn on a monthly basis. Are you able to consistently contribute to your savings? If you are not; follow the money to find out why. Would you have enough saved to cover an unexpected expense or emergency situation? Where do you experience the greatest “unnecessary” leaks in your daily spending habits? Determine to take all the time you need, the entire month of January if necessary, to thoroughly research and evaluate your financial situation before moving on to the next step. Step 2 – Gather Information. 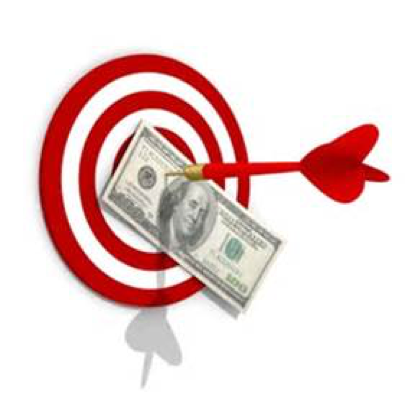 Now that you know where you are financially it is time to evaluate what you can do to reach your goal. Begin by gathering information to educate yourself about what it will take, for you personally, to get to where you want to be relative to where you are right now. It is always a good idea to have at least a basic idea of how feasible your financial goals are before taking the leap. This is one of those tedious steps that most people avoid when they decide to pursue a dream. Unfortunately, it is often a mistake simply because, if you don’t know what is entailed in achieving your objective you are more likely to make unnecessary missteps that hinder your progress or cause you to abandon the goal altogether. 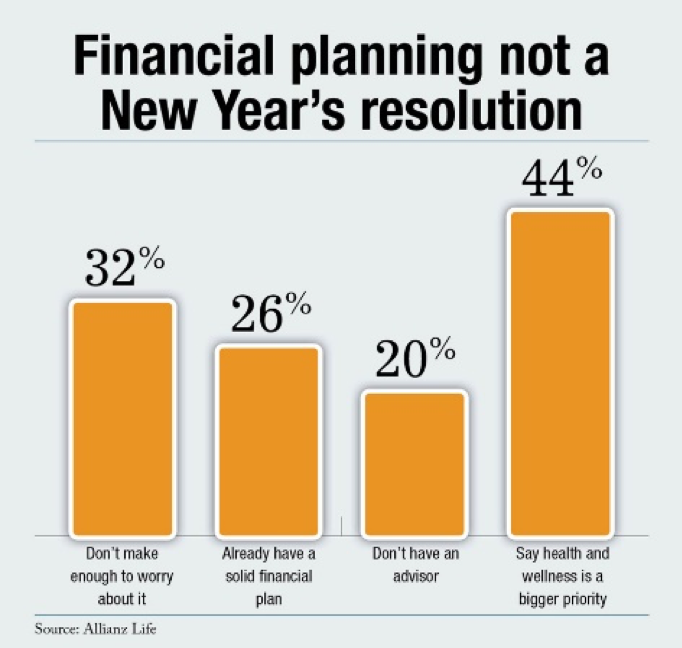 As the Alliance Life chart above indicate, people are at various stages relative to their financial goals when the new year role around. The information gathering process may help you to understand for example; if you have enough income to immediately move ahead with a goal to pay down a debt faster or need to increase your income stream first. For another person who may already have a solid financial plan in place; they may recognize that they need to make some adjustments in their spending habits before they will be able to grow their retirement plan. 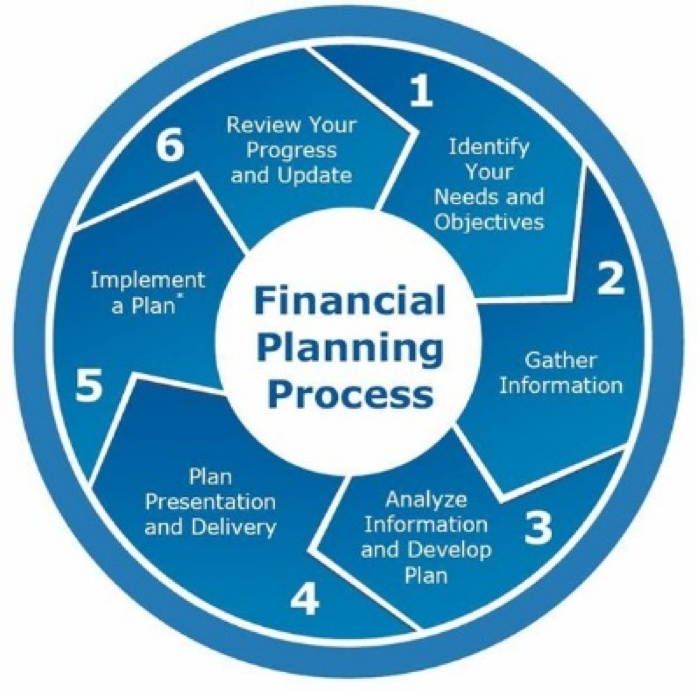 In most cases, the information gathering process highlight the need for a financial advisor that can help you to decipher the complexities of establishing and reaching financial objectives. Up until now, the plan for financial peace and plenty may still seem vague and formless. That’s because when it comes to the financial planning process, there are no one-size-fit-all programs. While your financial plan may not look like the graph above, developing and personalizing a financial plan that is right for you is critical to the outcome. Once you have the knowledge and information about your financial status, your spending habits, your income potential, amount of debt and what you will need to get, do or be to reach your goal; formulation of a plan based on your unique set of circumstances can begin to take shape. Unless you are fiscally savvy, arrange to sit down with a qualified financial advisor to assist with mapping out the details of your plan. This expert can help you to streamline your goals so that it is not only achievable based on all the variables of your life but also to make reaching it as effortless as possible. With the appropriate help you will be able to make a realistic list of your financial goals, create a feasible budget, estimate timelines, establish saving, and spending parameters, design a practical debt repayment plan, incorporate retirement goals, etc. 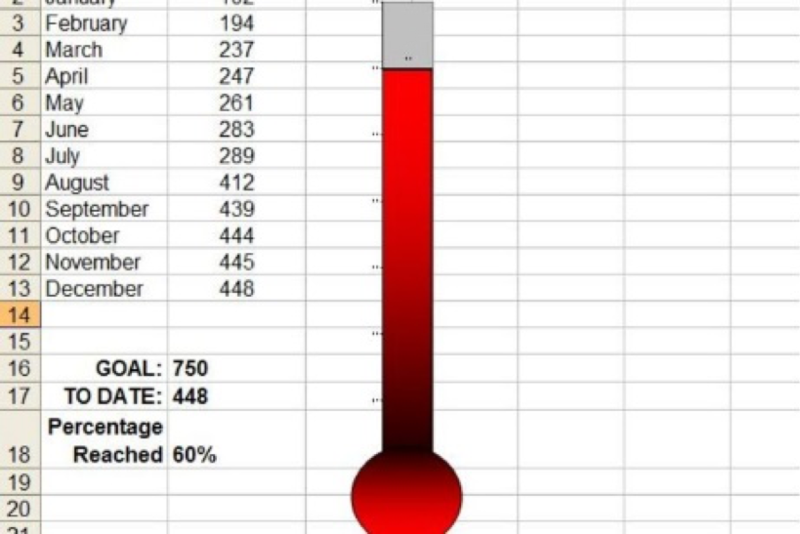 Breaking the plan down into month-by-month increments can help to keep you constantly abreast of your financial temperature as the year progress. For instance, a measurable goal could be reducing the number of times you eat out from five to three times a week and socking the savings away until you have enough to increase by $10 or $20 the amount you pay on a car loan each month. This may enable you to achieve the goal to eliminate this debt in two years instead of three by simply reducing your away-from-home food budget. 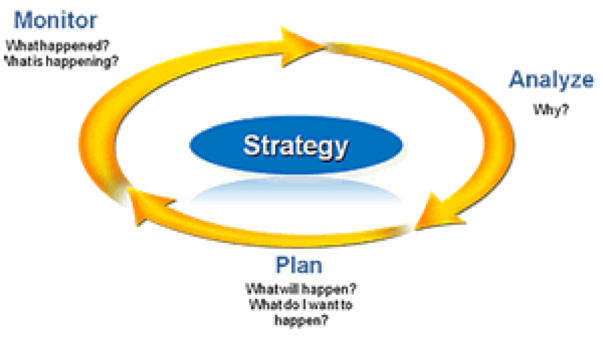 It is important to monitor and periodically assess whether the plan is working for you. Let’s face it, life is messy and even the best laid plans go awry. Work with your financial advisor to incorporate a strategy that will help you to modify the plan when necessary and still keep you on track even if things change. Building rewards into your financial plan is one way to keep you motivated to reach the finish line. Transforming financial dreams into reality takes tenacity, effort and in many instances, require changes to ingrained patterns of behavior. To avoid sabotaging any success you experience as you go along, tie rewards directly to the financial goal and remember that achieving each monthly goal is a reward in itself.